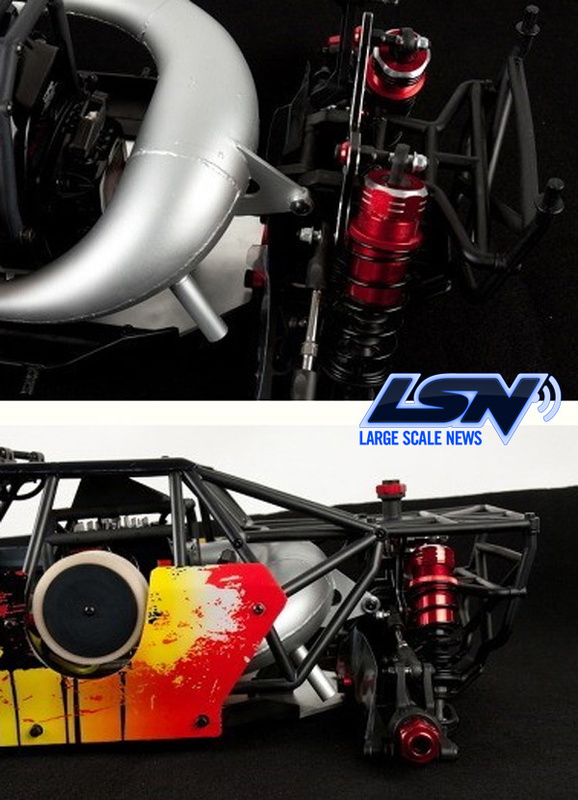 All new 4WD 1/5 Scale coming soon. Who’s is it? 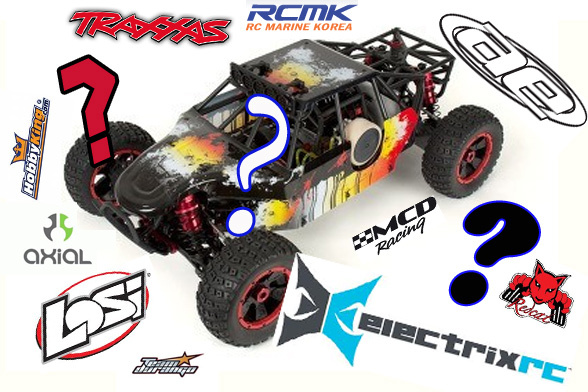 New 1/5 Large Scale 4WD Coming Soon? Great news today! 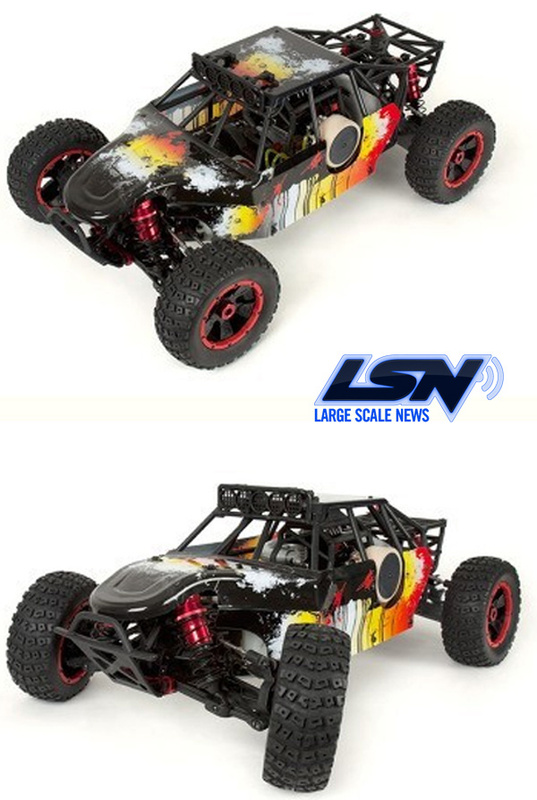 A new 4WD 1/5 Large Scale Radio Control beast is coming our way. But when and by who is the big question today. We have lots of images we will post below and we have enlarged them for better viewing that what was found on a random online image gallery. 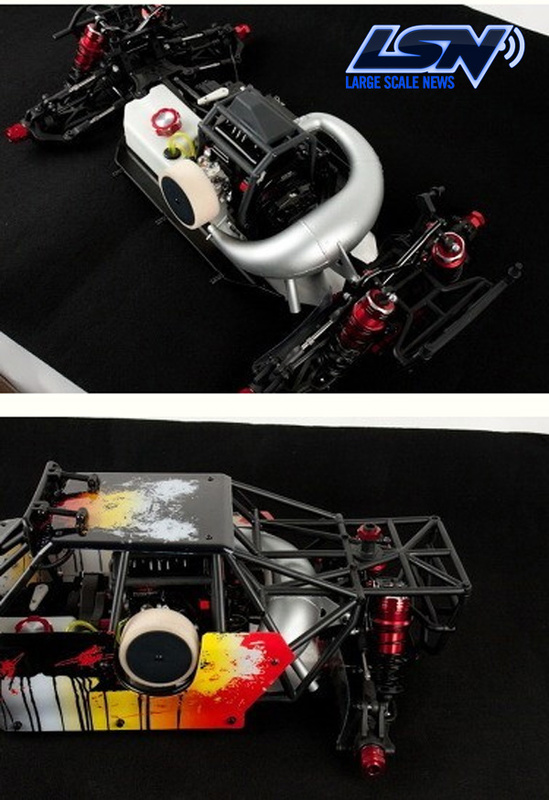 Some are suggesting this is a car produced by RCMK, the engine builder from Korea. But that just seems too far off from what that company is currently doing. I think the company is just using that engine in this new platform. 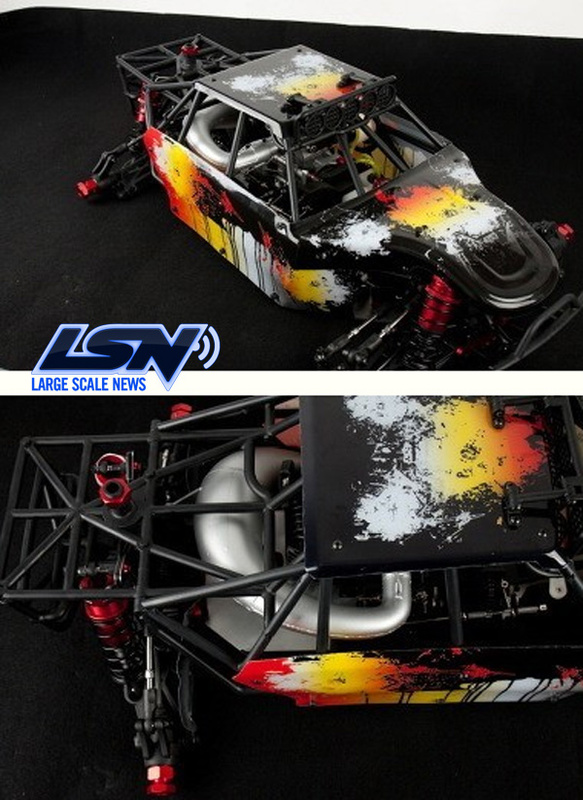 It sure has some similarities to a Losi 5IVE-T that is for sure. Our sources are suggesting this is a kit being made by a company you all would know a big more than RCMK. 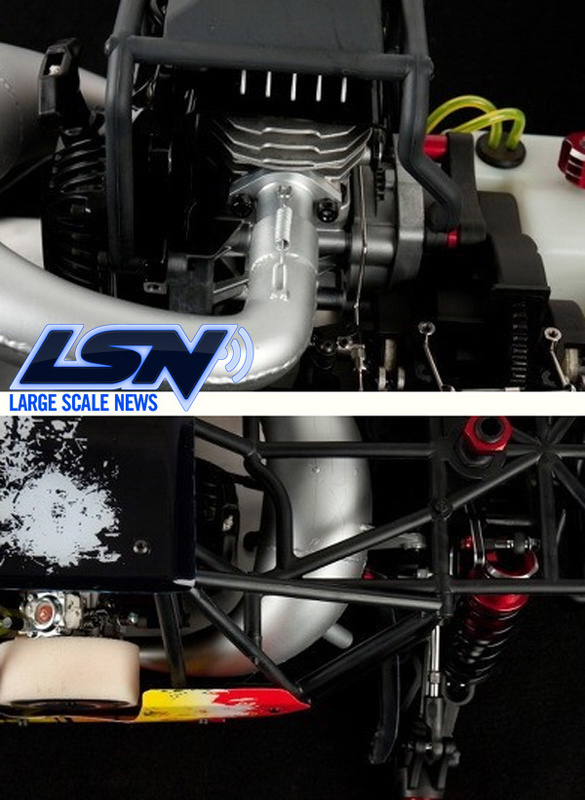 For now…enjoy the enlarged images below. 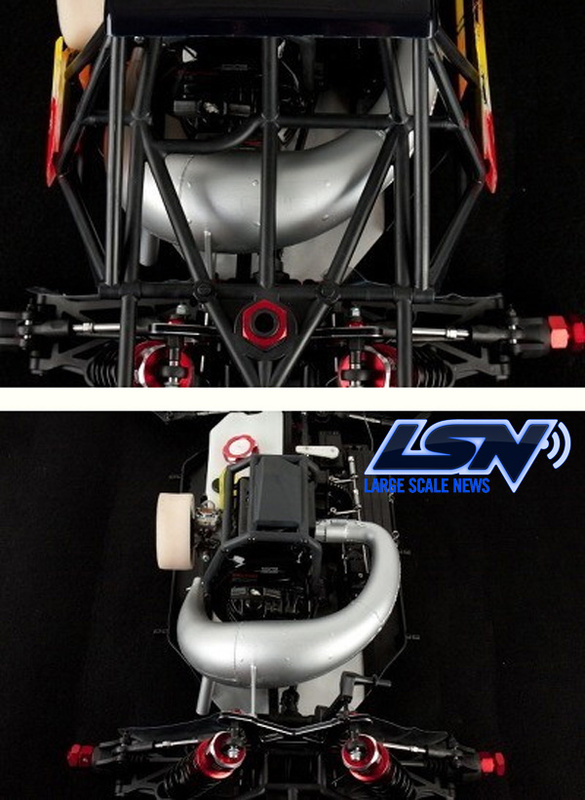 Author Posted on March 5, 2013 July 25, 2013 Leave a comment on All new 4WD 1/5 Scale coming soon. Who’s is it? 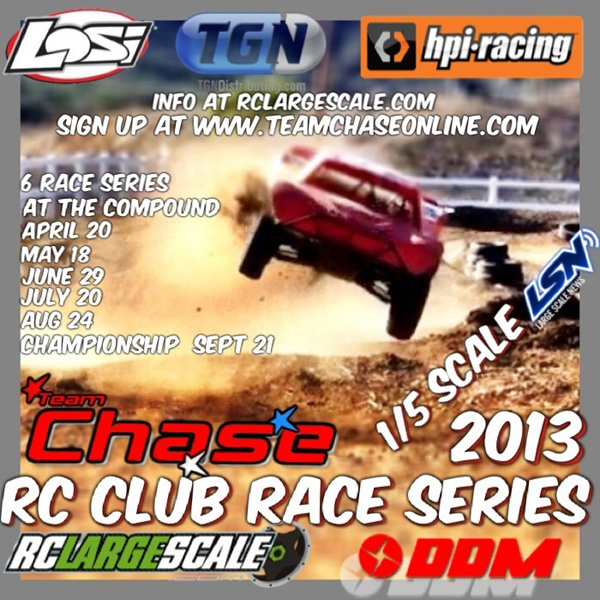 TeamChase RC CLUB RACE SERIES 2013 is coming! The rumors were true, it is now fact. 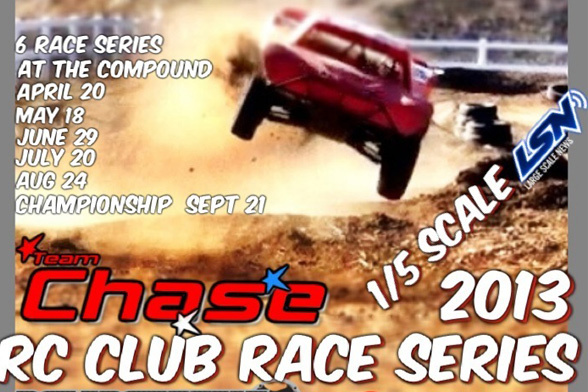 TeamChase has announced his Club Racing Series for this year. If you have not been to this compound or met the great people behind it. Do yourself a favor and GO! We are very excited the compound will be opened again to the public.